CBD 15:1 variations provide a heavier dose of CBD and less THC. 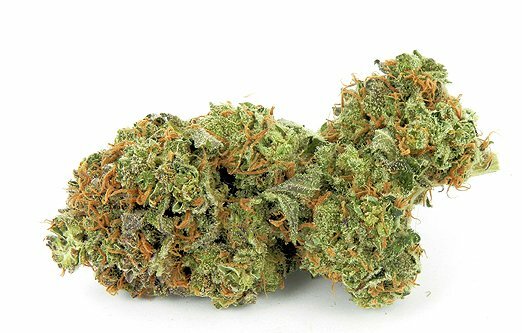 The higher CBD options are less psychoactive and have been known to help with mood, sleep, appetite and pain. 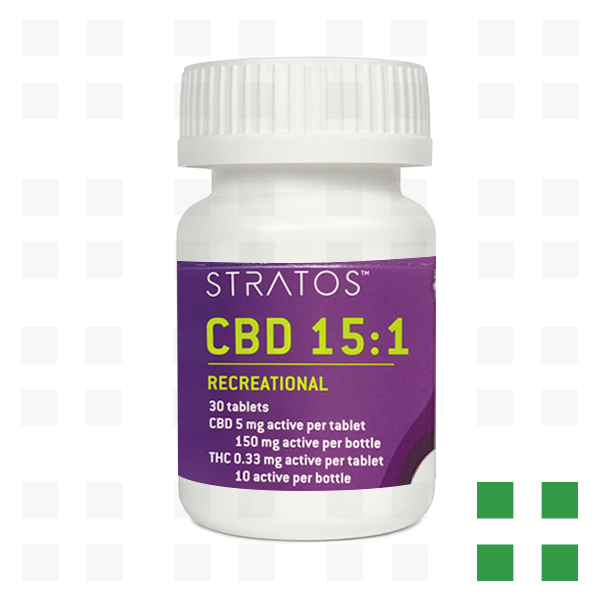 The Stratos CBD tablets are a great alternative to users who prefer more simple and discrete dosing. Each bottle contains 30 tablets, CBD 5 mg | 150 mg, THC 0.33 mg | 10mg.